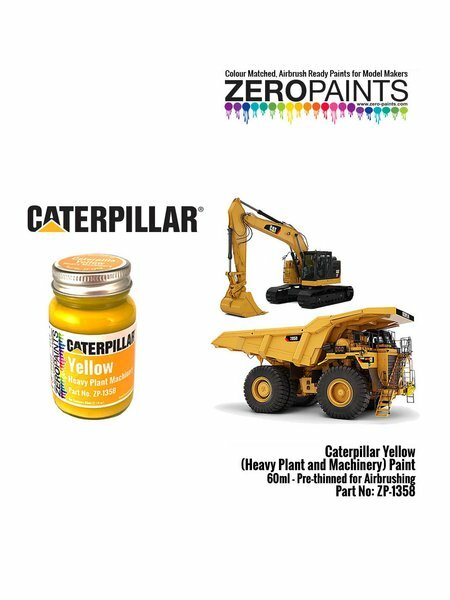 Yellow paint similar to the tone used in Caterpillar heavy machinery. 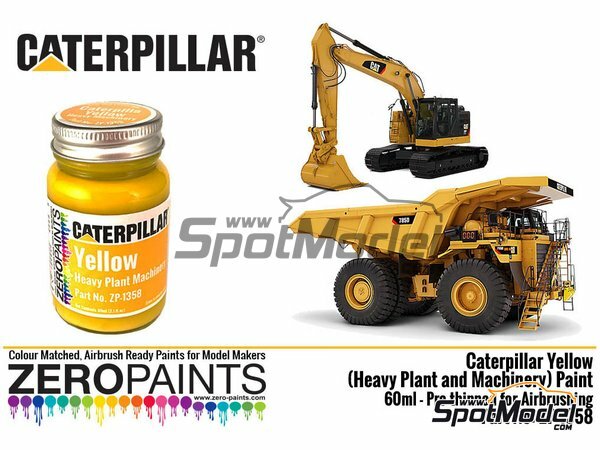 It is served ready for airbrush use, in a 60ml bottle. 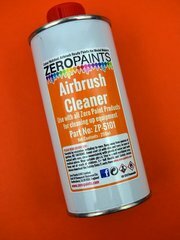 Manufactured by Zero Paints with reference ZP-1358.